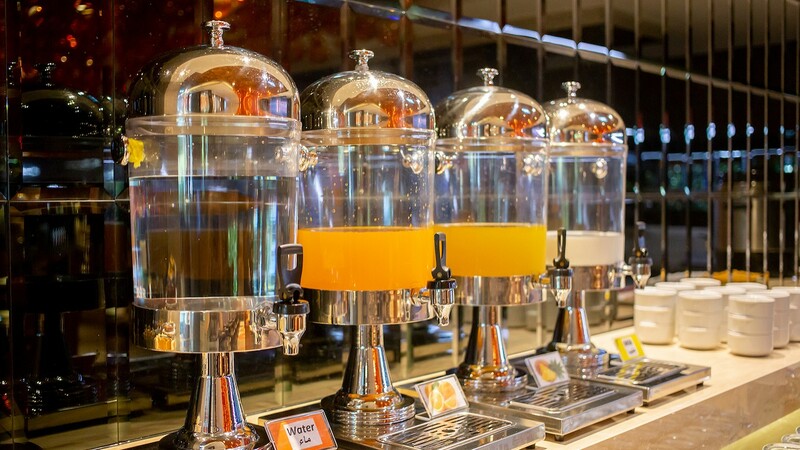 Start your perfect day with a breakfast with us. 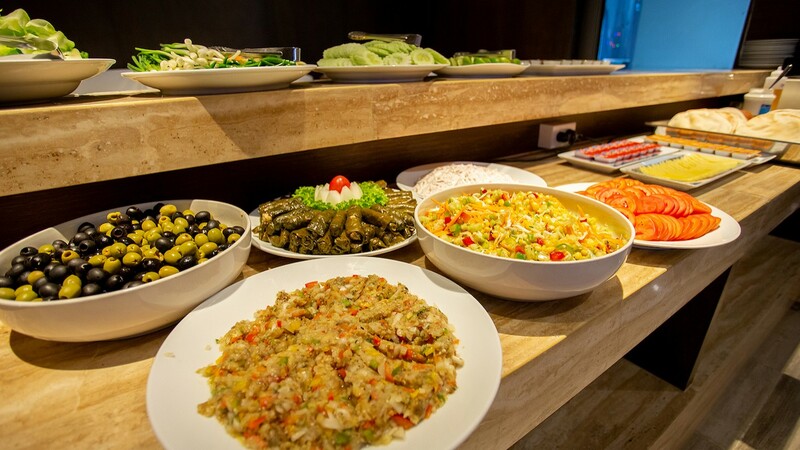 Enjoy an international buffet breakfast style, which ensures a delicious variety of products selection made in our kitchen and served fresh daily. 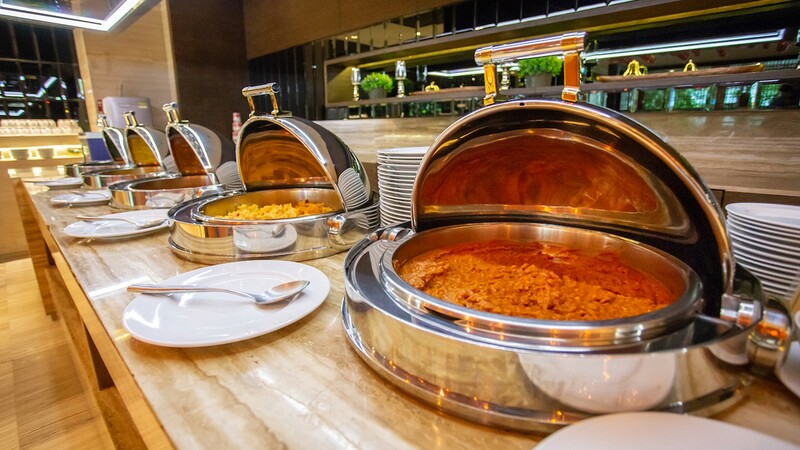 Guests can enjoy food and drink at our all-day dining cafe, Le Casablanca, with Halal kitchen and cuisine. 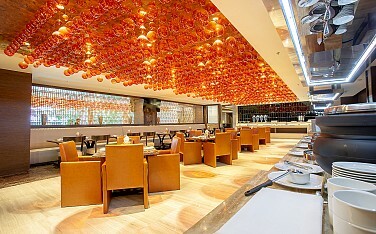 Located in the front area of Grace Hotel on Nana Road, allowing guests to enjoy a perfect meal in the Arabic ambiance. 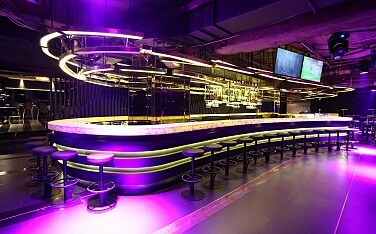 Wtih a chic décor, ambient lighting, and arabic disco music make our vibrant bar one of Nana Road's most popular evening venues. When your day is done and it’s time to chill-out with style; meet, enjoy and dance the night out at Dino Bar. 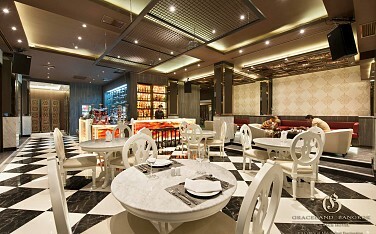 Located on the groud floor of Grace Hotel. 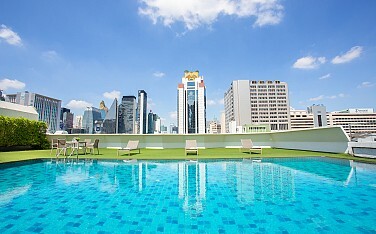 Escape the anxieties of a fast-paced life and spend your sunny day, relax, chill out, and swim with a view of Bangkok skyline at our rooftop swimming pool. Drinking water and freshly laundered towels are also available. Operating hours : 8 AM - 6 PM. 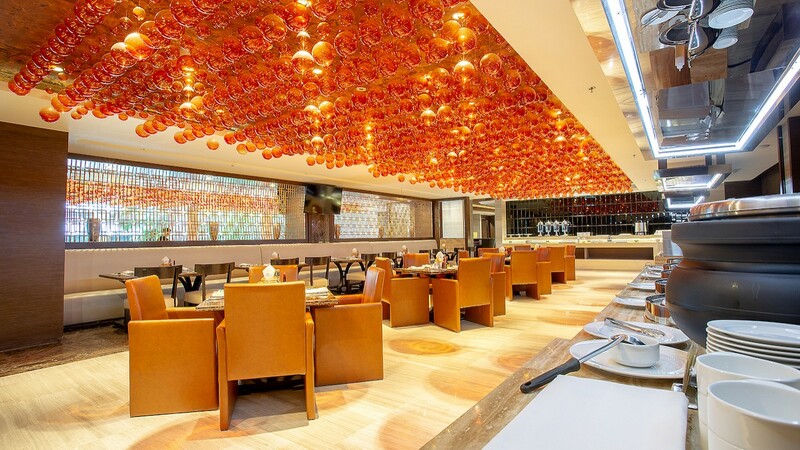 Whether you’re seeking great food or drink, a swim, or a place to relax in a sunny afternoon, Graceland Bangkok offers it all. 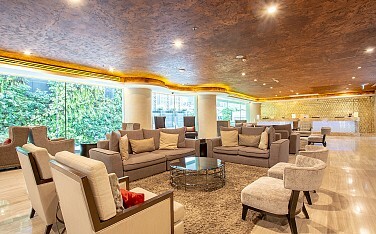 Friendly, 24-hour reception staff are always available at your service to perfect your stay with us in Bangkok.